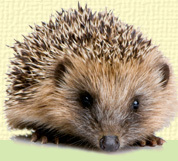 We stock a wide range of products designed to make your garden more wildlife friendly and to give nature a helping hand. We also sell items to encourage children to explore, learn and to appreciate the natural world, along with a range of gifts on a wildlife theme. Just click on the sections below or the tabs above to explore our secure online shop. 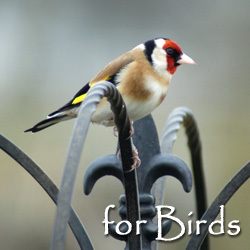 A wide range of Bird feeders, Feeding Stations, Nest boxes & Roosting Pockets, Bird Baths & Bird Food. 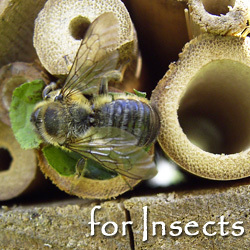 Products for Butterflies, Ladybirds, Lacewing, Bumblebees, Solitary Bees & other Beneficial Insects. 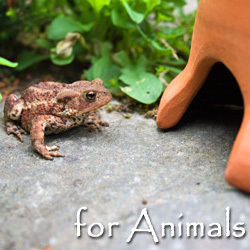 Homes, Feeders and Food for Hedgehogs, Squirrels, Bats, Frogs & Toads, Dormice & other animals. 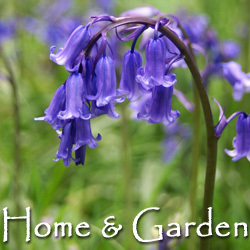 Trees, Wild Flower Seeds & Sundries for Organic Gardening plus Solar & Eco products for your home & garden. 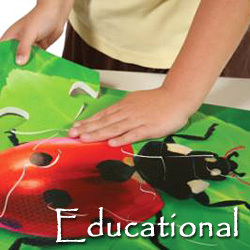 Wildlife Identification Guides, Posters, Postcards, Kits, Games & Puppets, plus Collecting Jars & Magnifiers fo all ages. 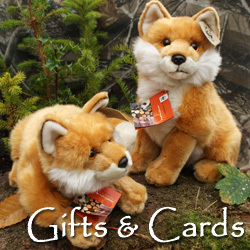 British Wildlife Soft toys, Wooden Bird Calls, English Pewter Jewellery & Gifts, T-shirts, Greetings Cards & more.